← Caffeinated coffee lowers risk of breast cancer. There’s a milk revolution going on in supermarkets and it’s showing no sign of retreat. Where formerly we might have had a simple choice between cow milk and soy milk, with a few other niche products available in the bigger supermarkets, suddenly we’re facing a bewildering range: almond or macadamia milk? Cow, sheep, or goat? Coconut? Rice, oat or quinoa? First, let’s take a moment to reflect on the possible reasons for this phenomenon. The current interest in the Palaeolithic diet may certainly have something to do with it. Adherents seek alternatives to dairy and soy foods under the misconception that humans had entirely completed their evolutionary process before any use of these foods. They argue that this somehow means we are not “meant” to consume them. People with lactose intolerance have long avoided animal milks, which all contain lactose as their natural (but sometimes poorly absorbed) sugar. Environmental concerns are another possible reason people want to reduce their consumption of animal milks. Distrust of soy foods has also grown in recent years because of concerns about their hormonal effects, although there’s little evidence to support the idea they’re harmful. Nonetheless, people are looking further afield to find a suitable swap for cow’s milk if they have a dairy protein allergy or if they’re avoiding casein to help manage neurological conditions such as autism or dementia (as part of a diet that has been popular but controversial). 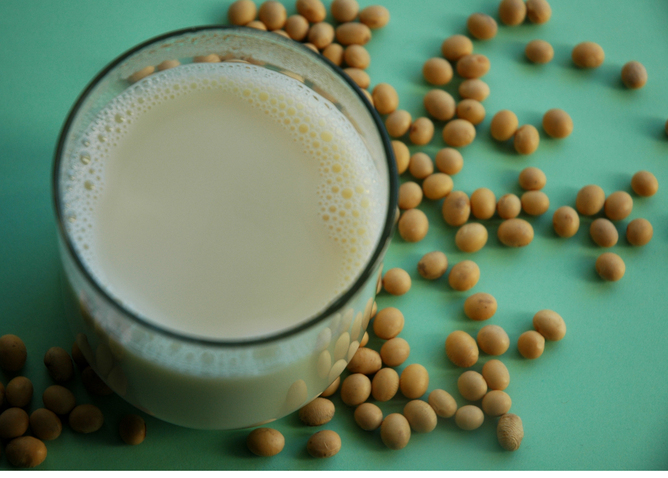 Soy allergy is another reason people search for milk alternatives. The ranks of these searchers are boosted by the fact that plant-based and raw diets are on the increase. Unfortunately, unless they’re reading the packaging carefully, many consumers are probably being misled by the labelling of these alternative products as milk. What’s more, some are startlingly low on nutrition and, ironically, many are packed with additives despite their “natural” tag. Indeed, compared to animal milks, which usually contain only milk, a typical ingredients list for one of these alternative products might contain between ten and 18 different added substances. These include oils, thickening agents (starches, carrageenan, or vegetable gums), flavourings and syrup sweeteners, emulsifiers and added vitamins and minerals. And their main ingredient is water. The large amount of added water means that many of these products are quite dilute. Other than soy milk, none of the others have even a tenth of the protein in animal milks. If you adjust for the amount of added water by looking at their nutrition relative to calorie content (instead of just per 100 millilitres as most labels show), then some of the nut products look a bit better. They’re still very high in fat. And really, you’re mainly paying for some very expensive water. Then, there’s added salt, which surprisingly seems to be a supplement to every nut milk product on the market. Calcium content is not comparable either, unless it has been added. Unfortunately, the form of calcium commonly used is not easily absorbed by the human body compared to what’s present in animal milks. 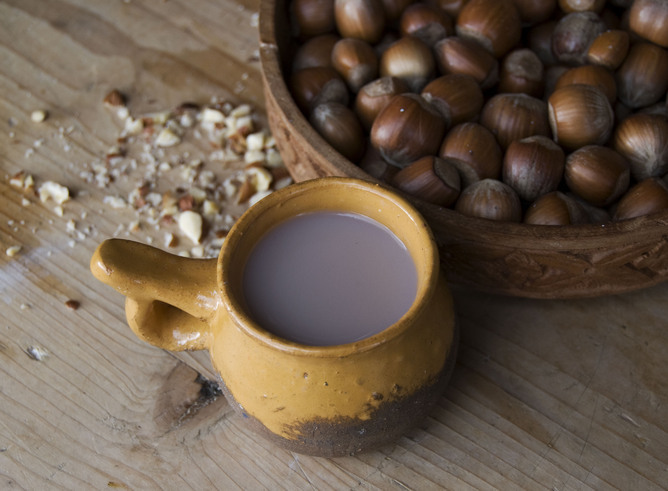 Nut milks are a mixture of ground nuts and water, usually with a sweetener and salt. They provide the beneficial fats that are found in nuts, as well as protein and calcium in very small amounts. Cereal milks, such as oat, rice or quinoa, are a starchy mixture of grain flours or brans – or both. They usually have added oil and, again, salt. 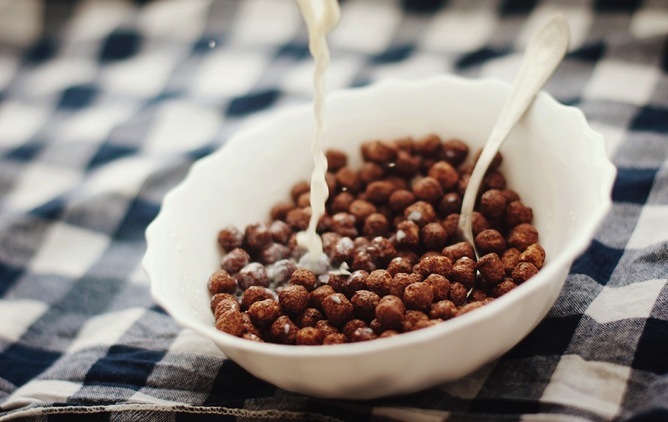 Generally, these cereal milks provide little protein but the added oil usually has beneficial mono-unsaturated and polyunsaturated fatty acids. Coconut milk sold as a beverage usually has added water and salt. It is also very low in protein. 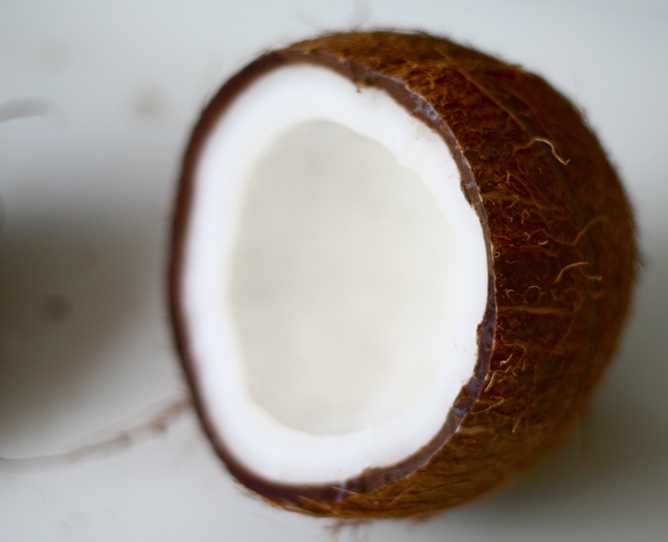 Coconut oil is mostly saturated fat. While many advocates will argue for the specific benefits of the medium-chain triglycerides present in this fat, these form only part of the fat content of coconut. And it still doesn’t stack up as a healthier fat than the mono- and poly-unsaturated fats. The environmental implications of Palaeolithic-style eating are rarely mentioned. Eating like a cave-dweller sounds so natural, how could it be bad for the environment, right? But the world’s population is more than 6,000 times the size it was in the Palaeolithic era, so sustainability is now a much bigger issue! There would be huge environmental implications if six billion people tried to follow a diet high in meat, but the type of milk we choose may be very important too. The amount of water used to grow almonds is very large, for instance, and coconut milk will be high in food miles for most of us. So there isn’t a clear front-runner amongst these milks in the environmental stakes. Given the strict rules about what products can be called juice, it’s curious that manufacturers are allowed to call these products milk at all, since they really aren’t. Other than in the sense of being a white liquid you can put on cereal and in tea, and use in cooking, that is. If that’s all you’re looking for, then it’s up to you to choose which one you like most – but do read the label to see what else you’re getting!